We never want you to run out of your medications. We ask that you make a Medication Refill Appointment to allow us time to prepare your refill so your wait time is as short as possible. 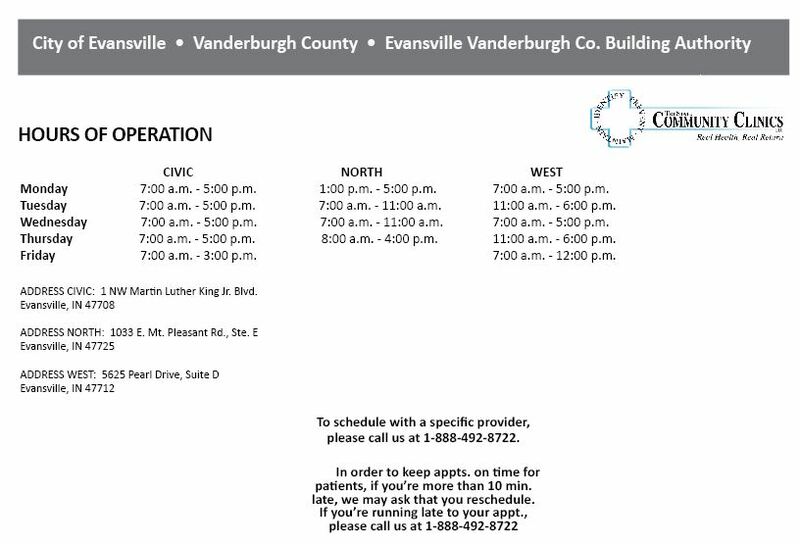 If a Medication Refill Appointment is made at least 24 hours in advance, the refill can be picked up any time during the scheduled day of the Medication Refill Appointment. Medication Refill Appointments made the same day can be picked up at the time of the appointment or thereafter. Welcome to our on-line appointment system! Please select an appointment type from the "Select Service" drop-down list. Next, choose from one of the available dates to select from the list of open appointment times.